Experience the beauty and serenity of North Carolina's Outer Banks while on the ocean, the sound, or in between during your vacation at *Ocean Pines*. Visit area attractions that include the site of the first English settlement in America, the Wright Brothers National Memorial in Kill Devil Hills, and the 100-foot dunes at Jockey's Ridge State Park. Or drive down to historic Cape Hatteras. Adventurous water sports are offered within two miles. 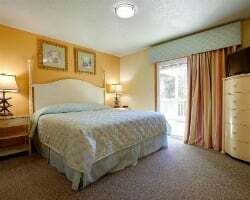 Enjoy the resort's indoor pool, tennis court, and the Currituck Sound beach! To discover more, visit www.oceanpinesresort.com. Enjoy your stay during Mother's day week! 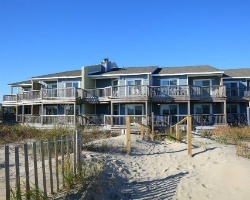 Beachfront resort on the outer banks! Week 19 ( May 12-19) Usage! Inquire for details! Motivated Seller. Come relax on the resorts private beach! Week 15! Buyer may receive a title fee credit, inquire for details! Come enjoy the resort's beautiful private beach! Annual week 10 usage! Buyer may receive a title fee credit, inquire for details! 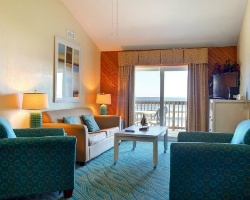 Beautiful beachfront resort on North Carolina's beautiful Outer Banks! Annual week 25! Inquire for details! Week 22 every year! Beachfront resort! Buyer May Receive A Title Fee Credit, Inquire For Details! Buy now and receive first year's usage free! Buyer May Receive A Title Fee Credit, Inquire For Details! 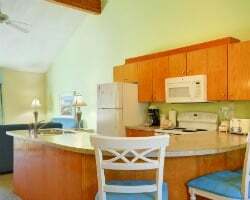 Lounge at the private beach, plenty of fishing options available nearby & much more! Buyer May Receive A Title Fee Credit, Inquire For Details! Lovely resort on North Carolina's outer banks! Week 40! Buyer may receive a title fee credit, inquire for details! Lounge at the private beach or enjoy the many fishing options nearby! Week 19! Buyer may receive a title fee credit, inquire for details! Lovely resort with its own private beach! Inquire for details!